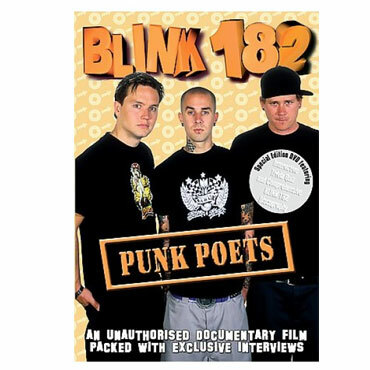 This complete and unauthorized DVD biography of Blink 182 includes interviews with the band themselves, and with close friends, colleagues, family members, teachers, journalists and others. 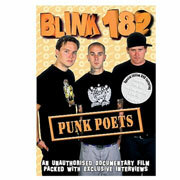 Rare footage of Blink 182, much previously unseen and from all stages of their career is included throughout the program, as well as numerous unpublished photographs, many from private collections. The film also includes location shoots from their hometowns and from other areas connected to their story, event locations and personal testimonies of their early days and rise to stardom plus a host of other features. 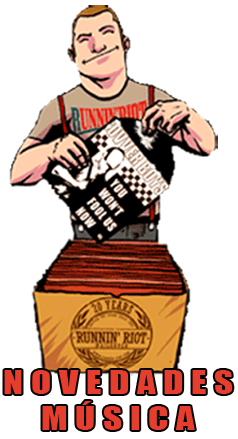 Blink 182 are extensively profiled in this unauthorized documentary. No original music by the band is contained on this release.